USDCHF edged up at 0.9805, before retracing below the daily pivot. 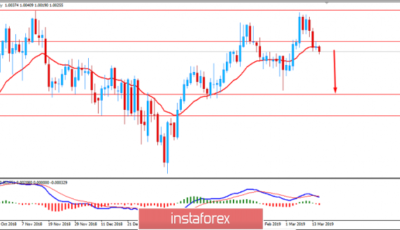 USDJPY turned sharply bearish in today’s session. 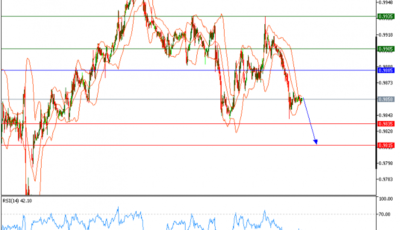 AUDUSD has tested the resistance at 0.7466. 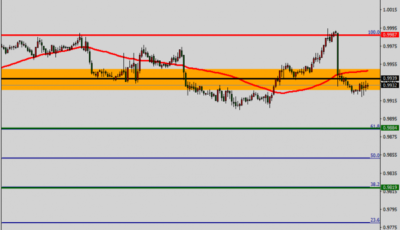 EURUSD is revolving the daily pivot point at 1.1061. EURUSD is oscillating near the previous low. 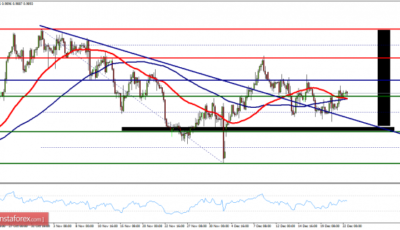 AUDUSD is now testing the support level at 0.7403. 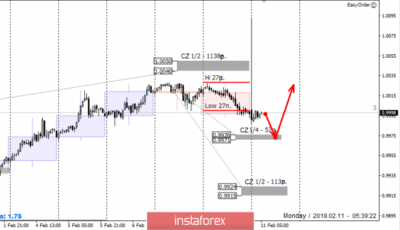 EURUSD turned back sharply in the previous session. 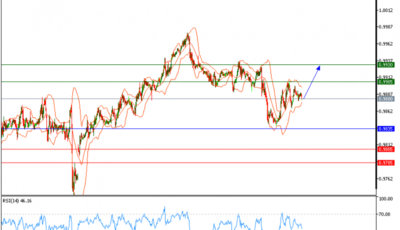 AUDUSD is testing the previous top at 0.7487. GBPUSD opened with a gap in today’s session. EURUSD bounce up from the previous bottom. USDJPY collapsed in today’s session. EURUSD bottomed at 1.1231, before closing above the daily pivot. 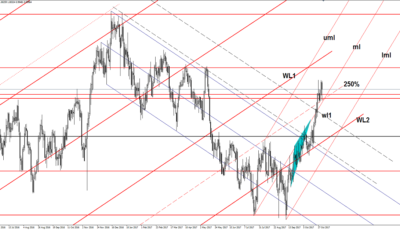 USDCHF has experienced strong resistance. 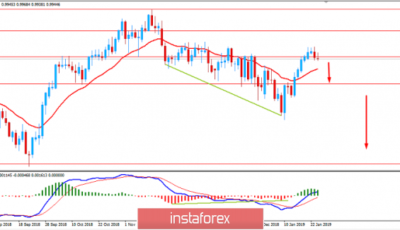 USDJPY: The trend has been overall neutral during this week. EURUSD rises into fresh grounds. 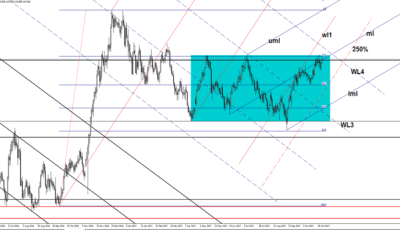 USDCHF is still under pressure. 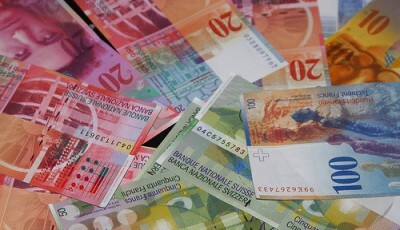 USDCHF is following a downtrend. 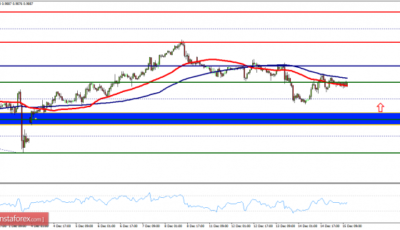 EURUSD turned sharply bullish in the previous session. 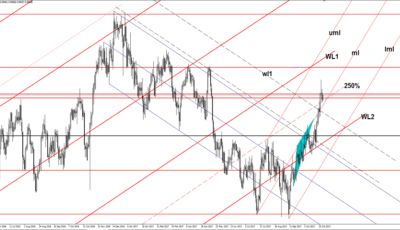 GBPUSD is following a downtrend. USDCHF pummeled below the daily pivot point. 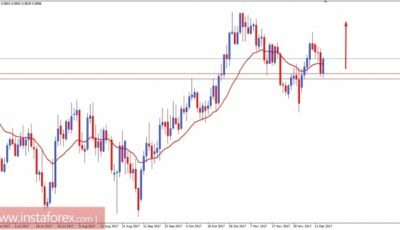 GBPUSD collapsed in the previous session. USDJPY has entered the kumo. 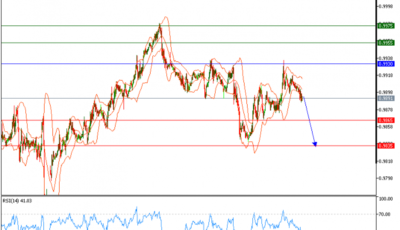 USDCHF cleared the important support level at 0.9892. EURUSD is still under pressure. EURUSD is oscillating around the daily pivot point.